ALS Research Forum | Can Algae Cause ALS? Some researchers have long believed in an association between a neurotoxic amino acid called β-methylamino-L-alanine (BMAA) and neurodegenerative disorders, particularly ALS. Some of this research originated from the finding that the indigenous people of Guam, the Chamorros, consumed bats (also known as flying foxes) that fed on seeds from cycad trees, which have a high level of BMAA. The incidence of ALS cases in the Chamorro population was nearly 100 times that seen in other populations. Blue-green algae blooms produce BMAA, and accumulating evidence suggests that people who live near these blooms, or consume shellfish that were isolated from water with these blooms, have a higher incidence of ALS. But what is the molecular link between BMAA and ALS? We may now know the answer. 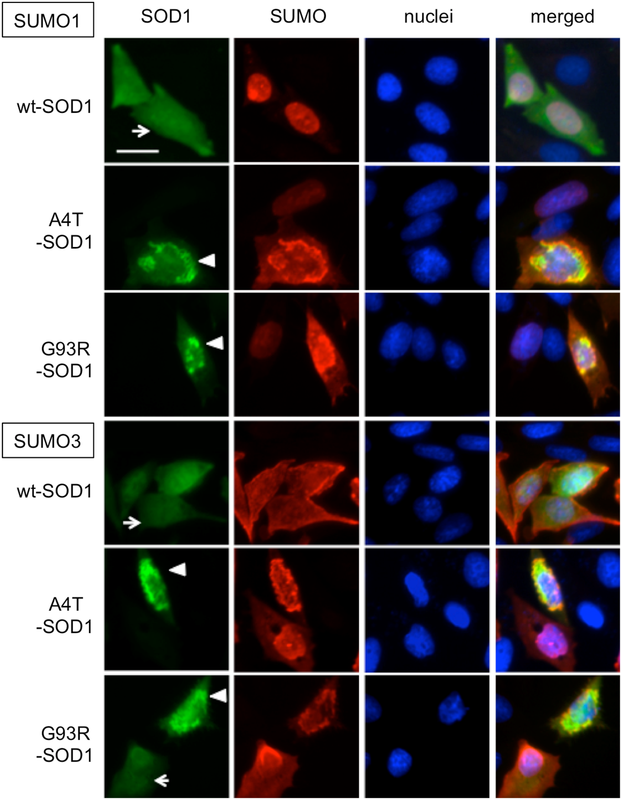 A group of scientists from Australia and the United States recently showed in their PLOS ONE publication that BMAA can be incorporated into proteins in place of serine, which leads to protein misfolding and aggregation, and ultimately cell death. Although the protein misfolding and aggregation evidence is certainly intriguing (especially considering the recent interest in SOD1 and TDP-43 aggregation and spreading), more work needs to be done to understand the complexity of the link between BMAA and ALS. Click here to read more.